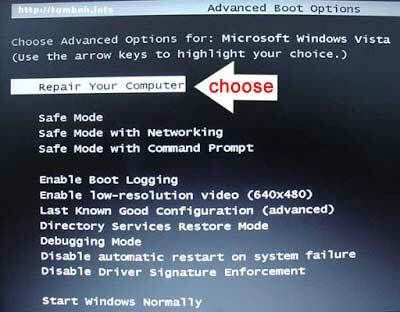 Using the original Windows operating system is a necessity for the users of the computer or laptop, because Original Windows from the factory usually includes a recovery media or space for Windows Recovery to factory reset a laptop, where we can restore the windows to its original state at any time if Windows encountered a problem or error. It is one of the advantages why we should buy a laptop that includes Original Windows. 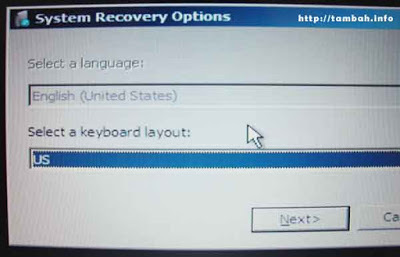 If windows error or broken, we can put it back in its original state without fear of losing data because it is equipped with recovery media to factory reset a laptop. There are more steps must be followed to do Toshiba recovery, but all of steps are easy to understand, just follow the instruction to finish it. 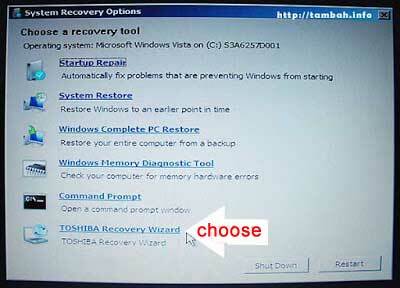 You may need about 40 minute to complete the Toshiba recovery process.